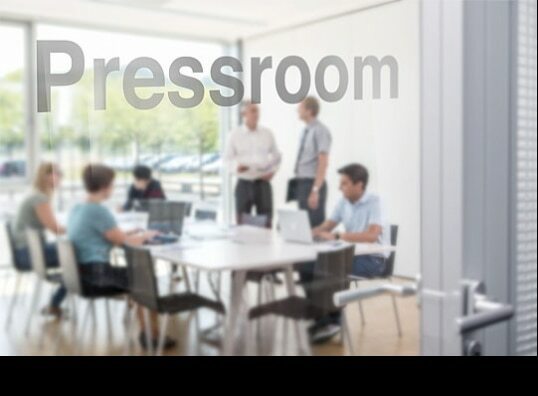 Welcome to the press portal of Bürkert containing our press material for editorial reporting. We provide the company profile as an opportunity to receive general information about the Bürkert Group. The company profile is available to you free of charge. Inclusion in the press distribution list from Bürkert. Opportunity for current information from the Bürkert Group via RSS or Atom feed.